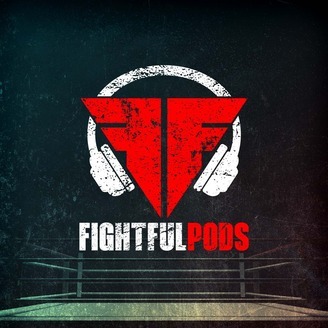 Since launching in 2016, Fightful.com has become the leader in crossover combat sports and entertainment coverage, talking pro wrestling, UFC, MMA, WWE, Boxing and much more. With connections inside all three industries and expertise from those who have covered each for years, we bring you breaking news coverage and analysis without taking ourselves too seriously. 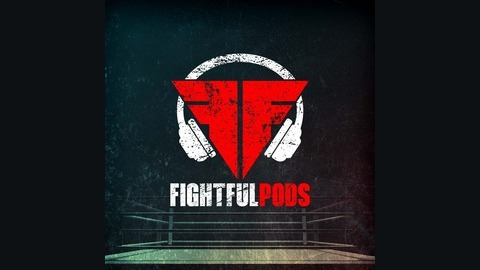 Make sure to check us out at https://www.fightful.com.